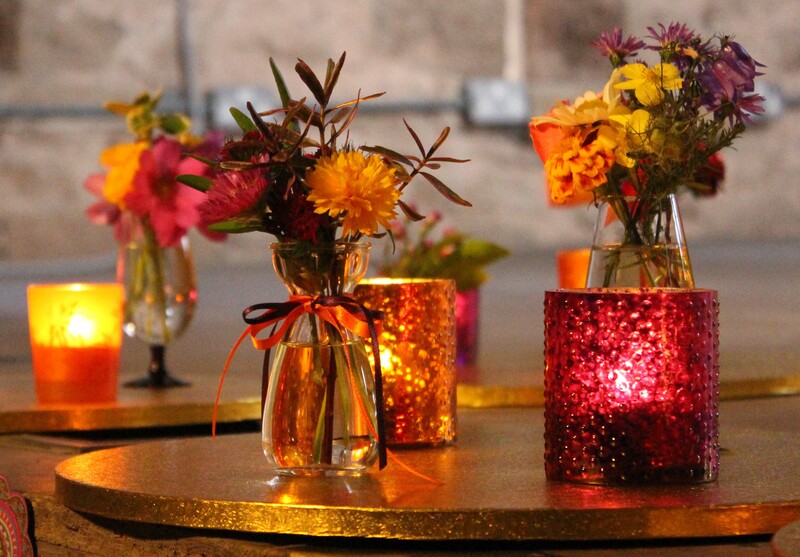 The Hereford Left Bank is the perfect Indian wedding venue. We have both indoor and outdoor spaces that will make the success of your Indian wedding completely independent of any prevailing weather. The capacity of the venue is 650 in the main Ballroom with a further capacity of 450 in the River Terrace Ballroom. An Indian wedding is an epic celebration of love. The Hereford Left Bank is a completely flexible Indian wedding venue comprising of four levels in the main building with three terraces overlooking the river Wye. There is an external courtyard with and outdoor bandstand. There is a further Grade II listed building which offers a more rustic and bohemian setting, and yet another Grade II listed building which offers on site accommodation for up to 16 guests. Choose whether to host all of your wedding in one of the areas or use each of the areas for a different element of the wedding. The differing spaces have different styles and they will give a flexibility that no other venue can offer with stunning terraces and outdoor views which include the Hereford Cathedral and the Medieval River Wye Bridge. A photographer’s dream. The perfect recipe for an exciting wedding. 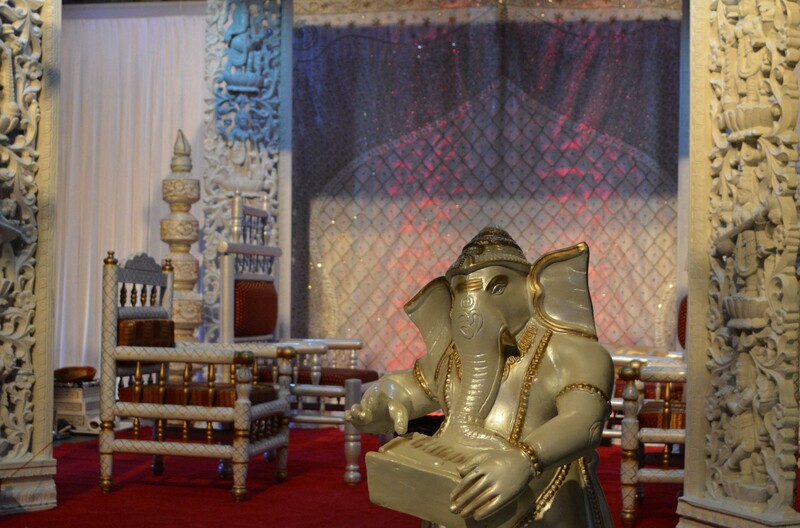 Your dream may be a traditional Indian wedding or a multicultural event, the Left Bank can cater for either. The Hereford Left Bank can cater for any type of Indian cuisine, or you can select your own caterer and we will charge a fee for the use of our kitchens.